Week #371 shares its name with a few interesting friends. 371 Bohemia is a main belt asteroid and 371 is the country code for Lativia. Using the ISO week date, a year can have up to 53 weeks, depending on how the first monday falls. Therefore 53 week years have 371 days. Minor updates to our iOS apps. It is funny how simple things in HTML turn out to be really hard in iOS. Take hyphenation for example. In HTML you can use &shy; or other zero-width hyphens and the browser can also kick-in. In iOS you need to change your string type and jump through a few extra hoops and even then you can’t easily control where it breaks. It has been a good learning experience about why HTML can be taken for granted sometimes. Living with slide deck constraints. Part of the EU Horizon 2020 grant is an in person, face-to-face interview about your application. Apparently the dates for when the interviews will take place are published. The next are the week of April 16th. The problem is they don’t tell you until a week or two before and when they do, you have 48h to turn in several more pieces of information. 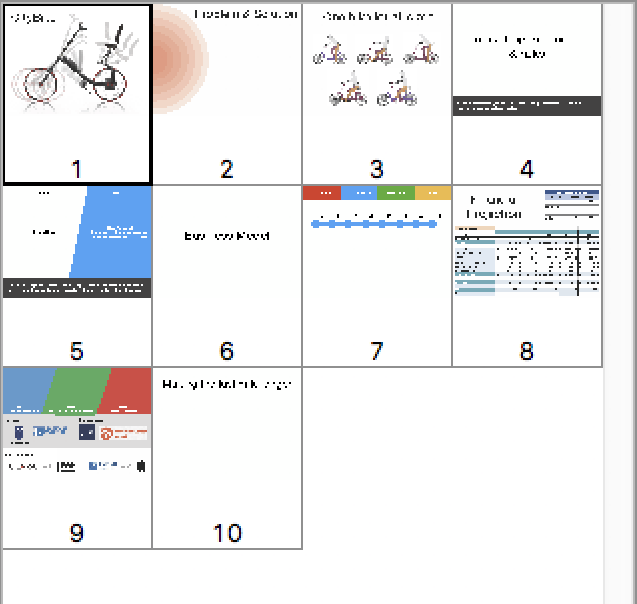 One of those items is a 10 slide, less than 10MB, PDF slide deck which you can’t change after you’ve submitted it. So in preparation that we get good news, we’ve been prepping that slide deck with as few concrete pieces of text as possible. We can change the pitch, just not the slides. So if we do our best to divorce the two, have nice slides with pictures of the concept, we can still get our message across. We’re always moving forward with plans for Material Conference. We’ve reached out to a few local organisations and a few have gotten back to us in a promising way. Over the next few weeks we’ll meet-up and be able to discuss some partnerships. Next week is Easter week, so it is very unlikely we’ll get much official things done, but that does mean some time for various side-projects and maybe a few fun tid-bits in the next weeknote. This is a short video of A Visit To The Tudor Strap-Making Factory. They are making high-end ribbons and watch bands. Just watching the weaving machines do their thing is mesmerising.